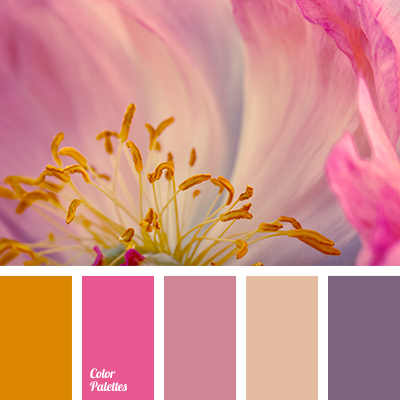 magenta and beige, magenta and orange, magenta and pink, magenta and violet, orange and beige, orange and magenta, orange and violet, pink and magenta, pink and orange, pink and violet, violet and beige, violet and magenta, violet and orange, violet and pink. 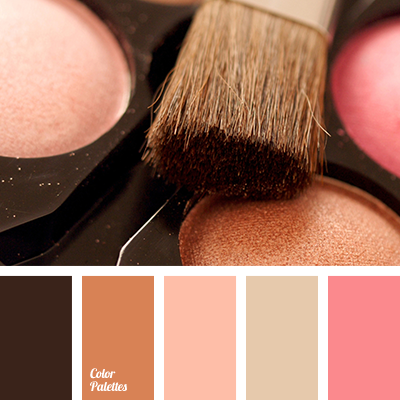 brown and copper, brown and pink, color of copper, copper and brown, copper and pink, copper color, light brown and pink, orange and beige, orange and brown, peach-beige shades, pink and brown, pink and copper, pink and light brown, shades of beige, shades of brown. 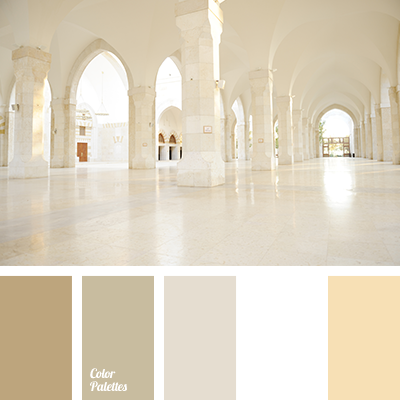 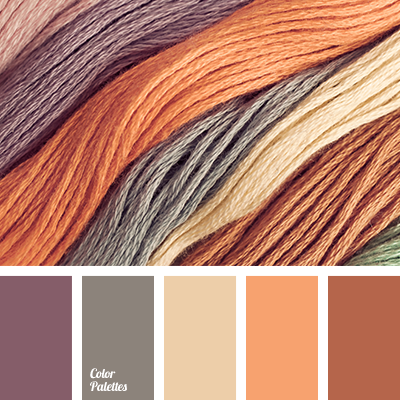 beige, beige and gray, beige and white, color of wool, creamy beige, golden brown, gray and beige, gray and brown, gray and white, monochrome brown palette, monochrome color palette, monochrome colors, monochrome shades of brown, orange and beige, sand, shades of beige, shades of beige color. 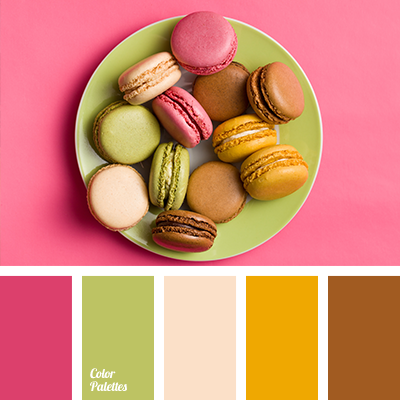 beige and brown, beige and light green, beige and magenta, beige and orange, brown and beige, brown and light green, brown and magenta, brown and orange, colour of green tea, colour of mint macaroon, light green and magenta, magenta and beige, magenta and brown, magenta and light green. 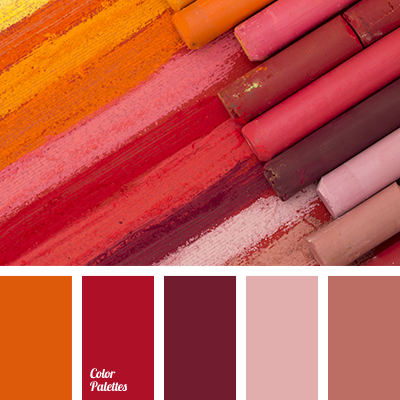 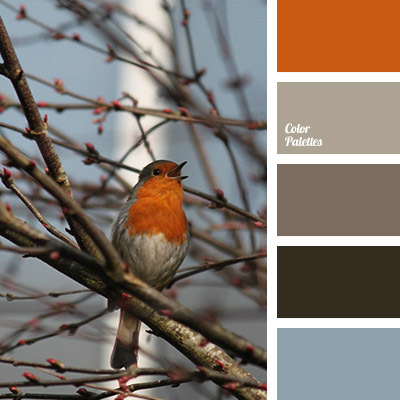 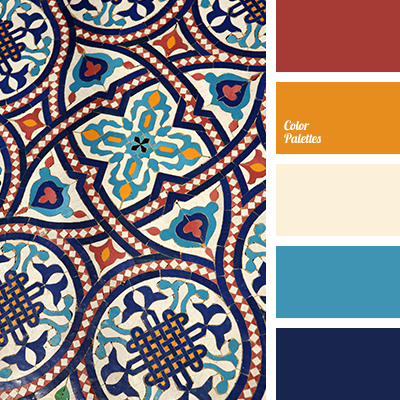 *Korolevishna, brown, colour of plumage, colour of spring, dark brown, gray-brown, heavenly and orange, heavenly dark blue, orange and beige, orange and blue, Orange Color Palettes, orange colour, pastel shades, shades of brown.